Out of all the cover subjects, we just cannot get over Gigi's dramatic transformation. We're pretty sure this cover will stand out on the newsstands. 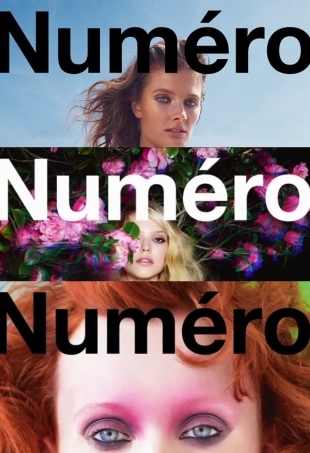 For its June/July 2014 issue, French publication Numéro has given us three terrific covers to choose from.